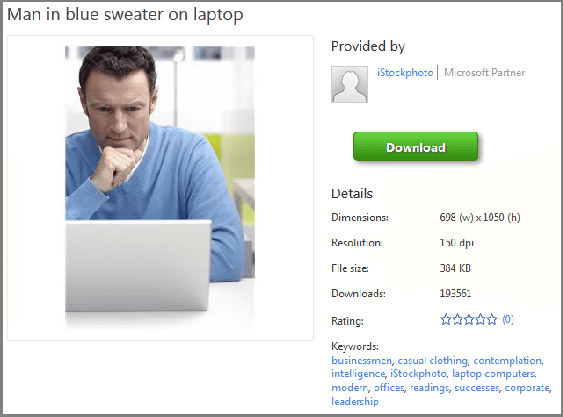 Clipart: Where to Get Free Images without Watermarks? Microsoft Clipart provides you with millions of free images without any watermarks and any special terms and conditions. Split into categories, these pictures present all life spheres that you could dream of. 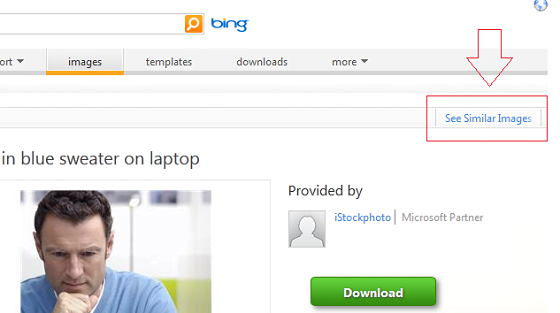 One more thing that I like about Microsoft Clipart is the visual search mechanism that is implemented on the site. For example, I need to find photos of people. I click the appropriate category at the bottom of the site. 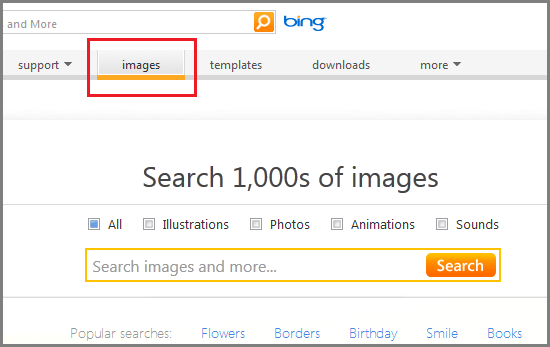 Set up filters by media type, image size, keywords, etc. (but usually I don’t pay any attention to them). You can find them in the left part of the page. Click the See Similar Images link at the top of the page. There you’ll see thousands of pictures with the same topic. Be attentive. Don’t skip the scroll box at the top. If you move it to one side or another, you’ll get more pictures. It’s like a Russian doll: each image triggers thousands of others inside. The images are free to use. There are a lot of images and not only pictures but also frames, animation, sounds, etc. Microsoft Clipart is very simple to use and one doesn’t necessarily have to set up filters. Everything is perceived on the visual level. No watermarks and any special usage terms. The resolution and the quality are brilliant. 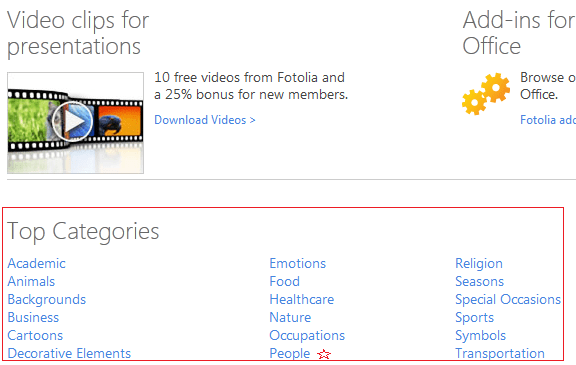 No abusive or incorrect pictures ‘cause it’s Microsoft. There are add-ins for Microsoft Office applications so after installing the add-in you’re able to decorate your documents right from the program interface. Before my friends found out Microsoft Clipart, I looked for the pictures in Google. But as you can guess, most of them are copyrighted or used by others which is not the best way out for anyone of us. 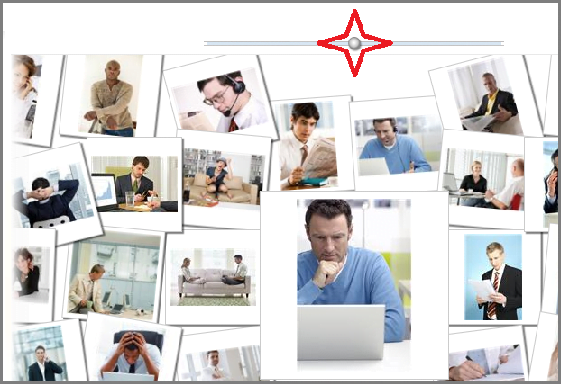 With Microsoft Clipart you can select pictures for your blog, website, trial albums, social networks, etc. And it’s really wonderful! P.S. 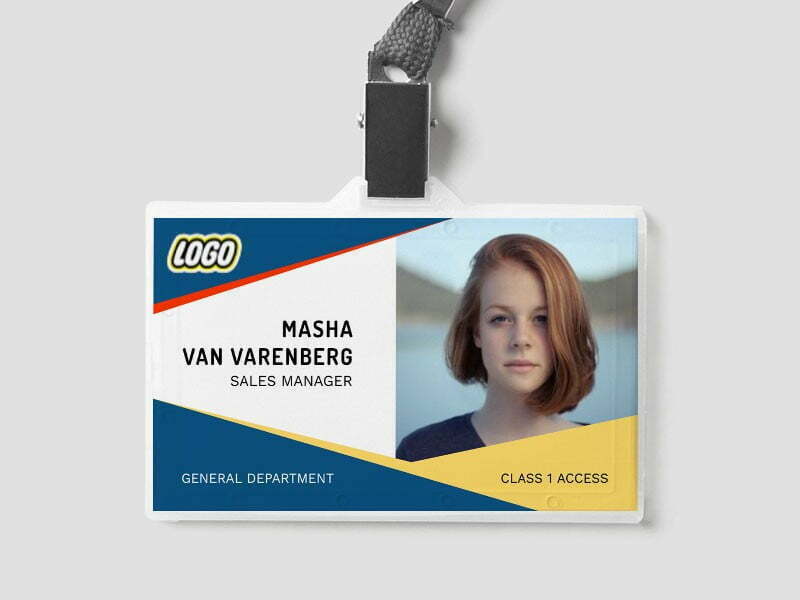 Don't forget about Microsoft Clipart when you work on PowerPoint presentations since it's a good idea to combine products made by one manufacturer, so to say. I just used microsoft clipart through word and the first four images all had watermarks on them.